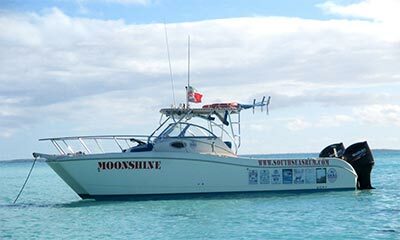 Tonga Charters offers: Volcano & island trips, water taxi, game fishing, snorkeling, spearfishing, whale watching and more. 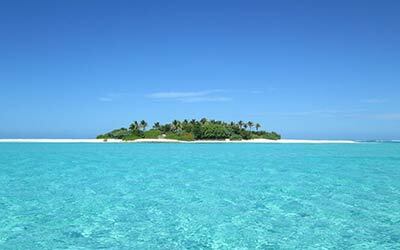 All in the pristine waters surrounding the Kingdom of Tonga. Tonga has a beautiful array of both soft and hard corals. 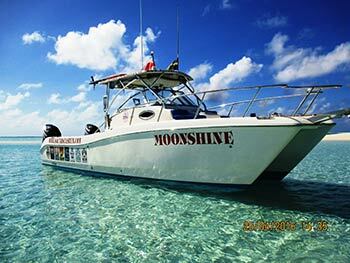 We will take you out to beautiful clear waters where marine life abounds - full of bright and colorful aquatic life. Enjoy hearing the reel scream after a powerful Wahoo smashes the lure, or the almost never-ending power a billfish. What about the dazzling flips of a Mahi mahi! Think its only pelagic action? Guess again! Dogtooth heaven! GT-ville! And the rest of the reefy gang snappers, groupers etc. 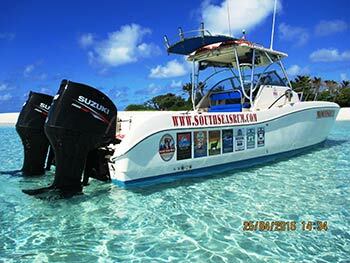 With deep waters and and massive seamounts, Tonga is a perfect place to fish! Our sport fishing adventures are either half or full day trips. Spearfishing is one of our specialties! We have tried our hand at all kinds of ocean sports/adventures and never found anything more exhilarating than battling a powerful game fish underwater! All the tropical species that you have dreamed of spearing can be found here inTonga! Some of the local favorites are the job fish, groupers, and GT’s. 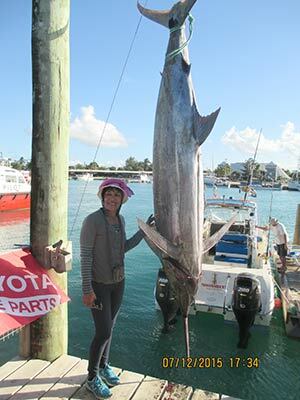 We can also take you to some of our favorite fishing grounds or we can target specific game fish if you desire- such as: Dogtooth tuna, Giant trevally, Grouper, Snapper, or pelagic fish. We offer half day and full day excursions. Tonga is an excellent spot for those wanting to see humpback whales up close! These magnificent creatures are in our waters during the Tongan winter months (June-October) where they give birth to their young. It is a breathtaking sight to see a calf leaping in the air alongside his truly massive parents! 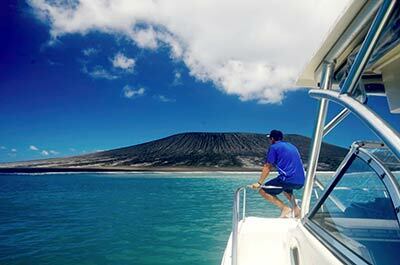 Volcano trips, Island adventures and Water taxi. Day trip to the new Hunga Tonga Volcano. Last eruptions, 2009 and 2014. Overnight Volcano trips to the larger Volcanoes "Tofua" and "Kao". Did you see your "adventure" listed? If it has to do with the ocean or an island just ask. 9 meter fiberglass “Worldcat” catamaran. Built in U.S.A.
Cruising speed 25 knots. Top Speed 35 knots.